Infographic: Are Toxic Flame Retardants in Your Home? What is Natural Latex and What is a Natural Latex Mattress? What Chemicals are In Your Mattress? A Special Offer For Our Wedding Registry! 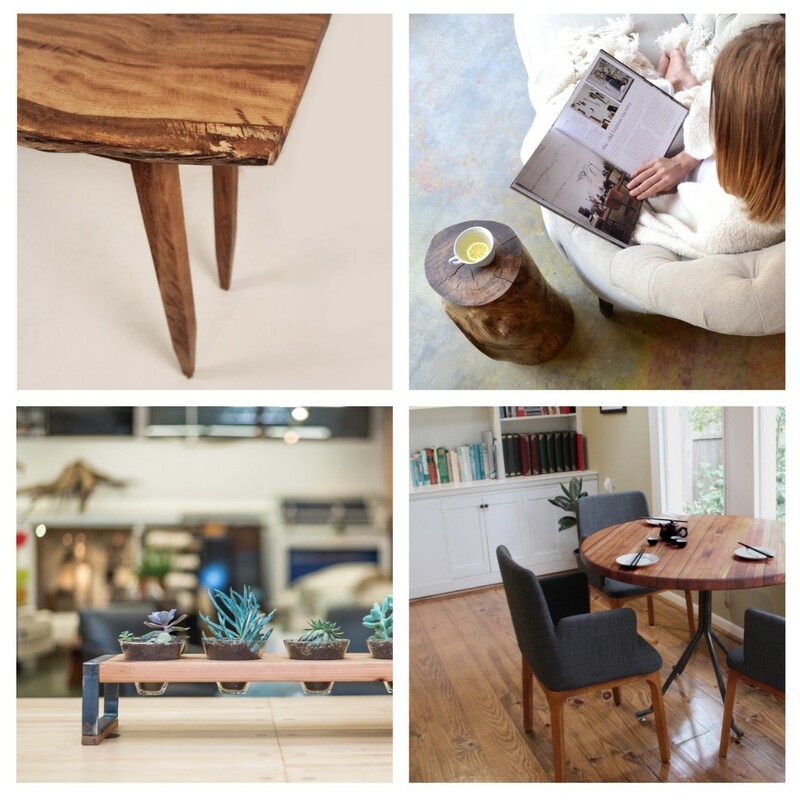 Receive a $500 credit towards any HTX Made furniture piece or Certified Organic Mattress. Offer valid for any registry filed in the month of February. See what we’ve been up to lately!